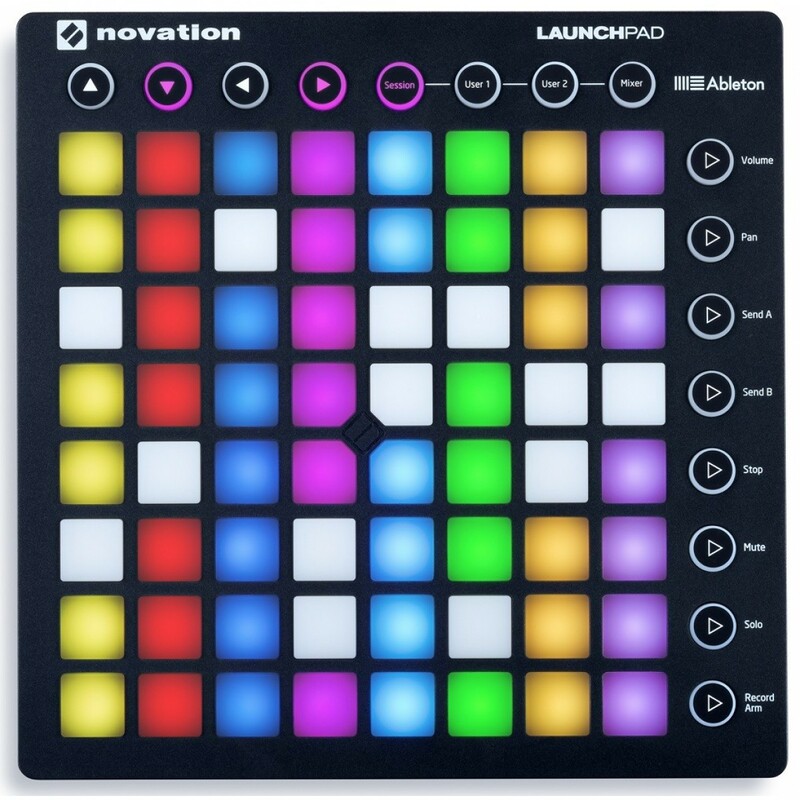 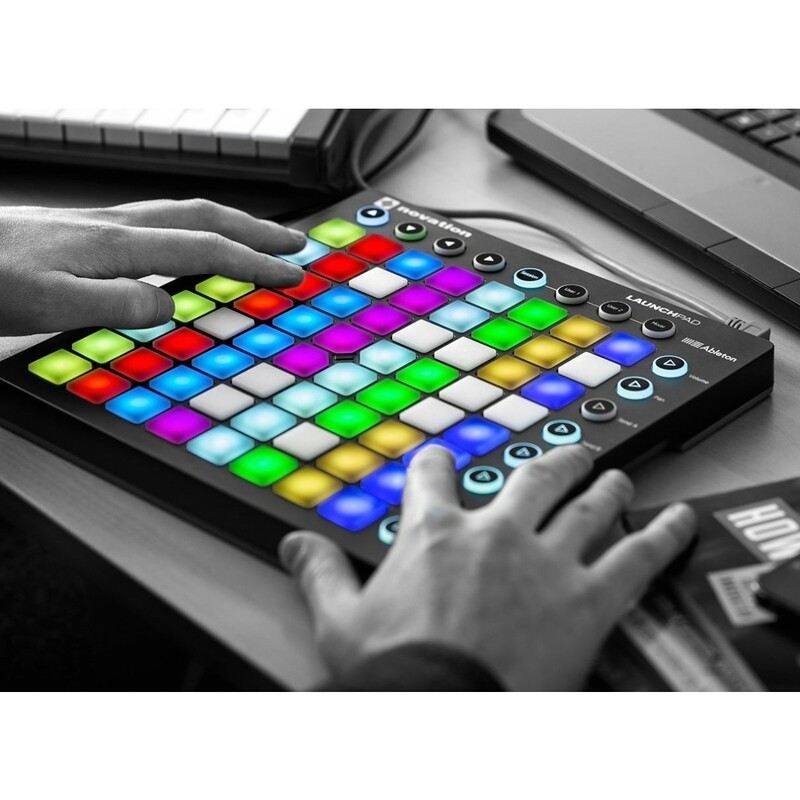 Novation Launchpad MK2 - DAW Controllers - Εξοπλισμός Studio - DJ - STUDIO - P.A. 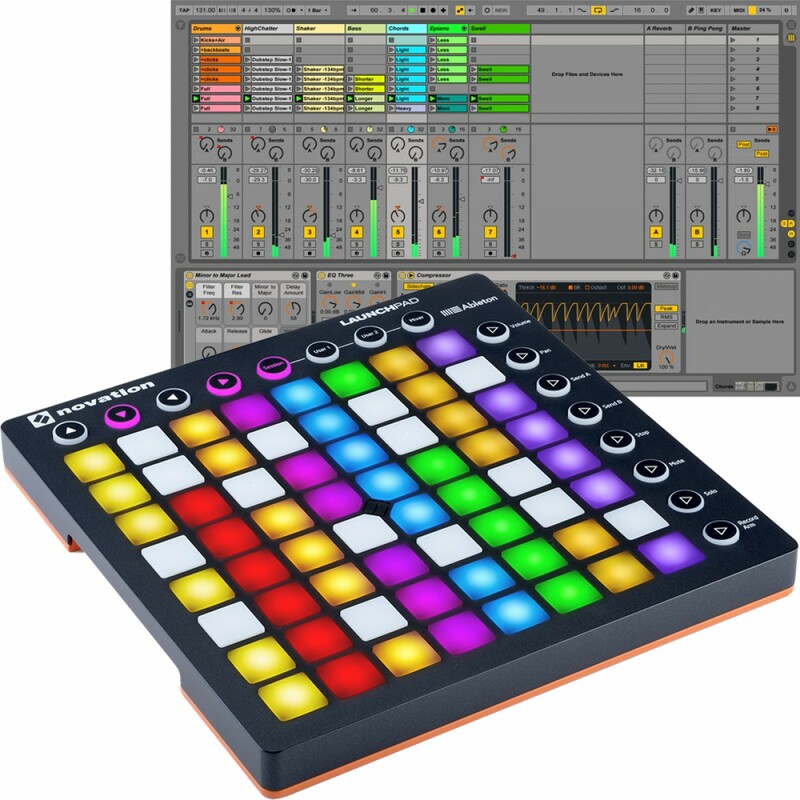 Controller για το Ableton Live με 64 φωτιζόμενα pads + Ableton Live Lite 9. 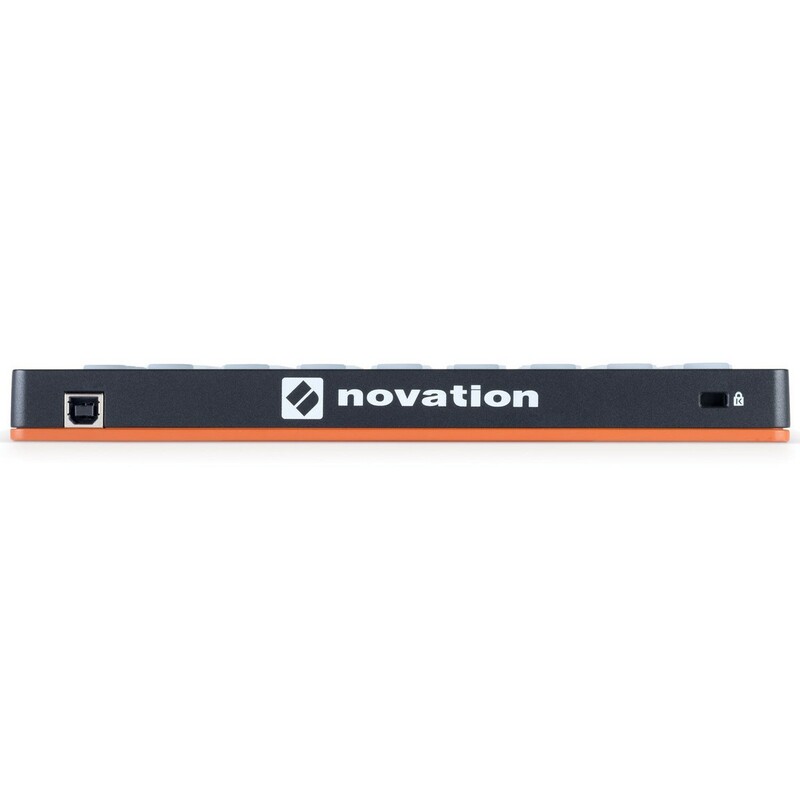 Συμβατό με Windows 7,8,8.1 και Mac OS X 10.09 Mavericks, 10.10 Yosemite.